Tiring! but oh so satisfying. The porters and tour guide took really good care of us. The chef cooked really tasty food. 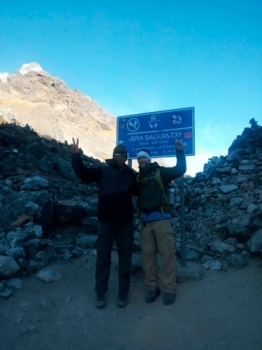 I only heard of inca trail as one of the best hikes from internet without knowing the history, because of Marco I got to learn a lot about inca's and their history. The first day was spectacular. I was struggling with the altitude but its not the companies fault. I wish at high camp we had a small furnace for the tea room. 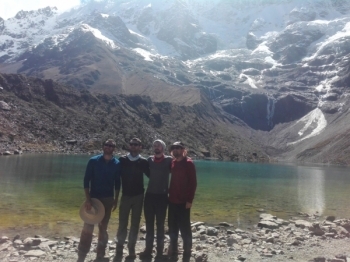 The Salkantay trek was amazing. 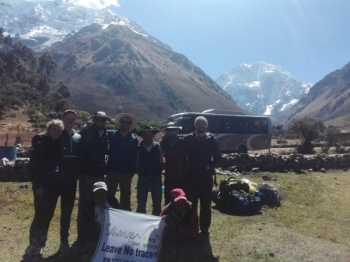 Inca Trail Reservation's had the best crew to take us through the adventure. We had a guide, horseman, chef, and assistant chef. 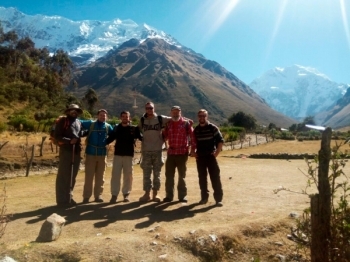 I booked a July trip to Machu Picchu via the Salkantay trek. We were two of a group of six. The tour guide Jian Carlos was excellent. He fully briefed us before departure and assisted us with everything to get prepared for the trek. The trip was more than i ever expected. Every day progressively got better and more exciting. 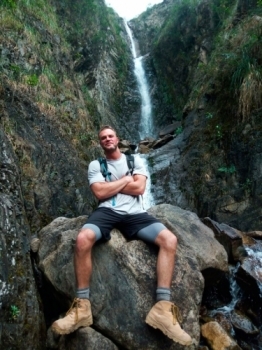 Our guide's knowledge about the trail was impeccable. 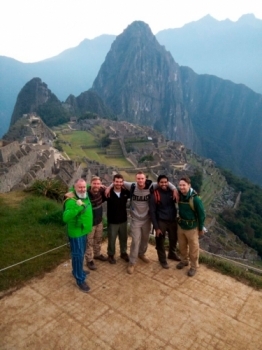 Henrry was an extraordinary leader on our trek to Machu Picchu. 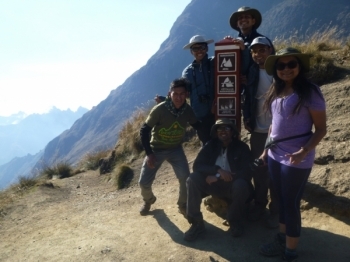 He consistently reminded us of the history of the sacred place on which we walked, and always made us feel welcome as family in Peru. Wow!! I didnt know i would learn and see so much. Amazing tour! Henrry and the crew were outstanding. I especially loved going to the sacred lakes, when henrry taught us about mother nature and the spirit ceremony. 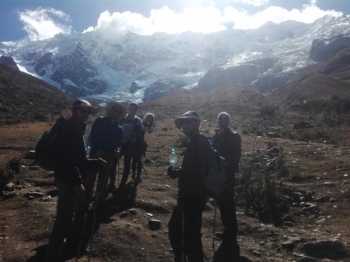 I loved the trek and the variety of scenery we trekked through, it was challenging but rewarding and we were led by our excellent guide Henrry. 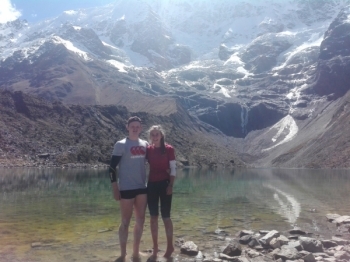 We were taken on an amazing trek through many microclimates. Henry and the team were the perfect hosts. Amazing staff, very organized, friendly, skilled and knowledgeable! Henry knew so much and was able to communicate effectively. 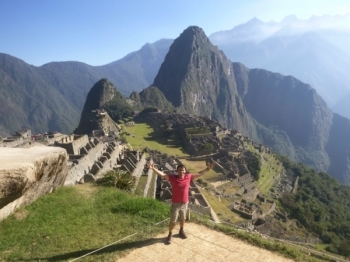 The Machu Picchu trek has been the most amazing experience i have ever done. 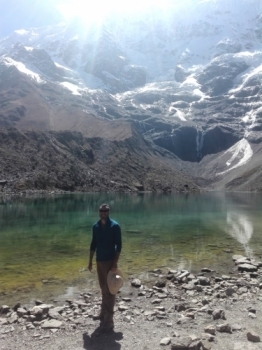 Henrry has been a fantastic guide showing us multiple routes throughout the Andes mountains including multiple glacial lakes. 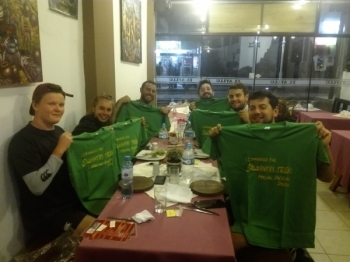 Inca Trail experience : The aventure did'nt start very lucky because of the strike we were told to be picked up late at hight , instead of the carly morning . 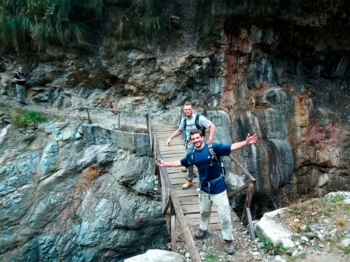 Your Inca trail experience . 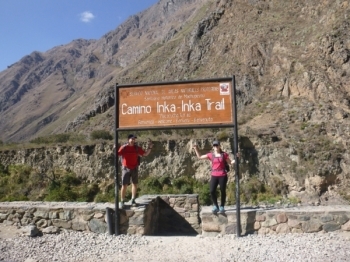 I didn't know, what to expect from the Inca Trail but i was very surprised , how amazing is this journey .